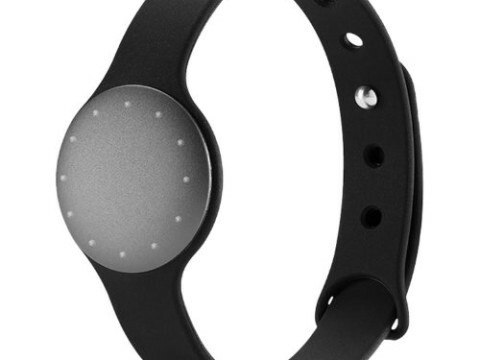 Shine is an elegant, all-metal physical activity tracker that tracks your daily activity like cycling and swimming in addition to steps, distance, and calories burned. 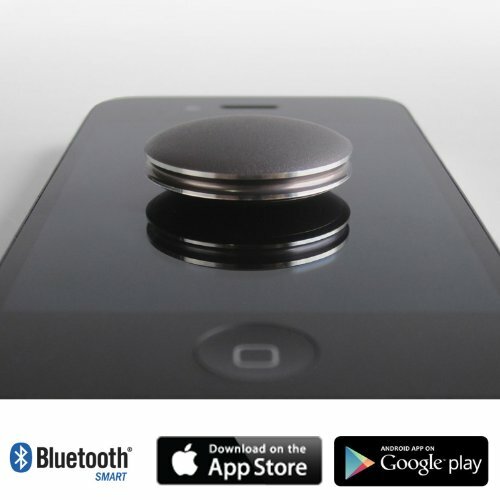 It syncs with your smartphone or tablet just by placing it on the screen. 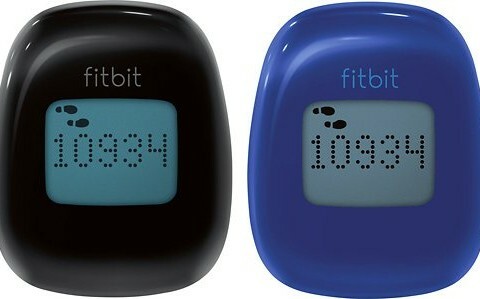 Simply tap Shine and a halo of lights shines through the metal casing to indicate your progress toward your daily goal. Find out how active you are every day, and set goals to become more active. Shine also gives you the time of day as well as tracks deep and light sleep. 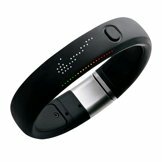 It's engineered to make you feel great and designed to complement any fashion statement. 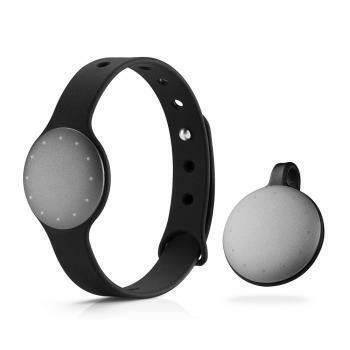 At just several millimetres thick, it's one of the world's thinnest wireless activity trackers, so it can be worn just about anywhere. Wear it how you want, wherever you want for any occasion. Runs on a regular user-replacable coin cell battery for up to 6 months. Great for swimming and built to last a lifetime. 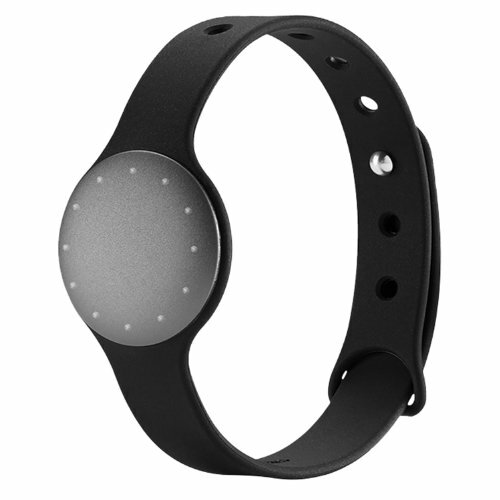 Crafted out of aircraft-grade aluminum and like a piece of jewelry, Shine is super thin and flexible so it conforms to your body. Many users have worn it for months on end and forgot that they’ve been wearing it. It complements any style clothing. Shine also tells you the time with its beautiful display. Tracks cycling and swimming in addition to steps, estimated calories, distance, and hours slept. Different accessories for wearing on hip, neck, wrist, shoes, shirt, or bra. 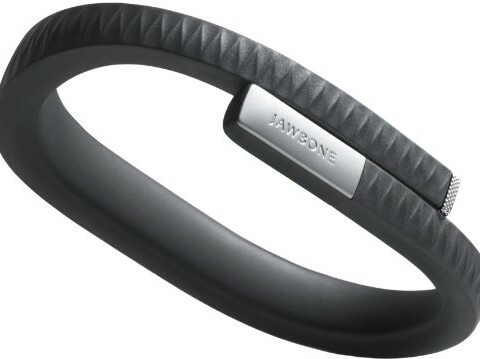 Sport Band and Clasp included. Leather watch strap and Necklace available (sold separately).